This is the first edition of acoustic guitar syllabus written according to Rockshool Acoustic Guitar Syllabus and personal teaching experience. 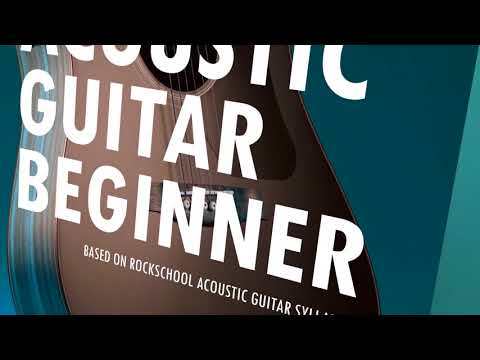 This book is written mostly on techniques and theories of acoustic guitar. Techniques discussed in this book include strumming, chords, counting tempo, and rhythm, etc. Explanation for each technique is provided. Theories discussed in this book include musical note, note value, and chord formation etc. which are essential to learn at this level. This book provides clear guidance for students to learn and teachers to teach. It assists teachers to plan and keep track on techniques and basic theories. No songs are provided in this book as the trend of song changes in a short period, hence the book focuses on techniques and theories for contemporary music. Therefore, teachers should choose songs appropriate to student's level. Student may select songs of their favour and try it out with teacher. The book provides exercises on sight-reading, improvisation, scales and listening. 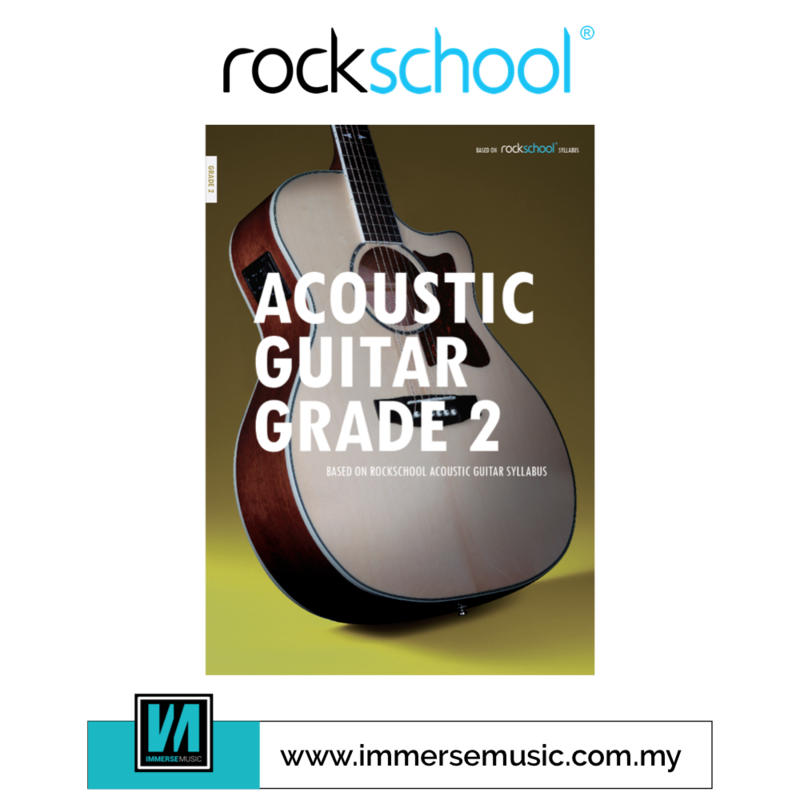 This book is suitable for those who wants to proceed with Rockschool Acoustic Guitar Syllabus, as well as to those who only wants to learn as a hobby.